Now that you’ve studied the basics of technical and fundamental analysis, as well as the importance of proper risk management techniques, it’s about time to take a look at another crucial component of forex success: trading psychology. While the basic forex concepts allow you to spot profitable trade setups and risk management enables you to limit your exposure or maximize your gains, trading psychology ensures that you maintain the right mindset during a trade and throughout your trading career. Trading psychology allows you to stay focused even in the middle of a long losing streak and gives you confidence to bounce back from a large drawdown. It enables you to keep a clear head and manage your expectations when you’re having a good run. This is what separates seasoned trading pros from beginners, as proper trading psychology makes you focus on the process and not the profits. As with professional athletes that also have a sports psychology mentor that helps them keep their head in the game, traders also need guidance when it comes to having the right frame of mind, especially during ever-changing market situations. In a fast-paced trading environment, one can easily get distracted or stressed in trying to make money, but trading psychology ensures that one is focused on staying disciplined or keeping a level head. With the right trading psychology, one can be able to step back and take a look at the bigger picture of one’s trading endeavor instead of zooming in to winners or losers. Too often, a losing trade can dampen one’s confidence and destroy one’s focus for the next trade setups. Similarly, a winning streak can lead to overconfidence and also ruin one’s focus moving forward. What’s interesting about trading psychology is that it is a constant learning experience. While mastery of basic forex techniques such as market analysis or building on winning positions is possible, trading psychology takes a long time to master and even the best traders out there do need a little guidance every now and then. It doesn’t matter at what stage you are in your trading career. 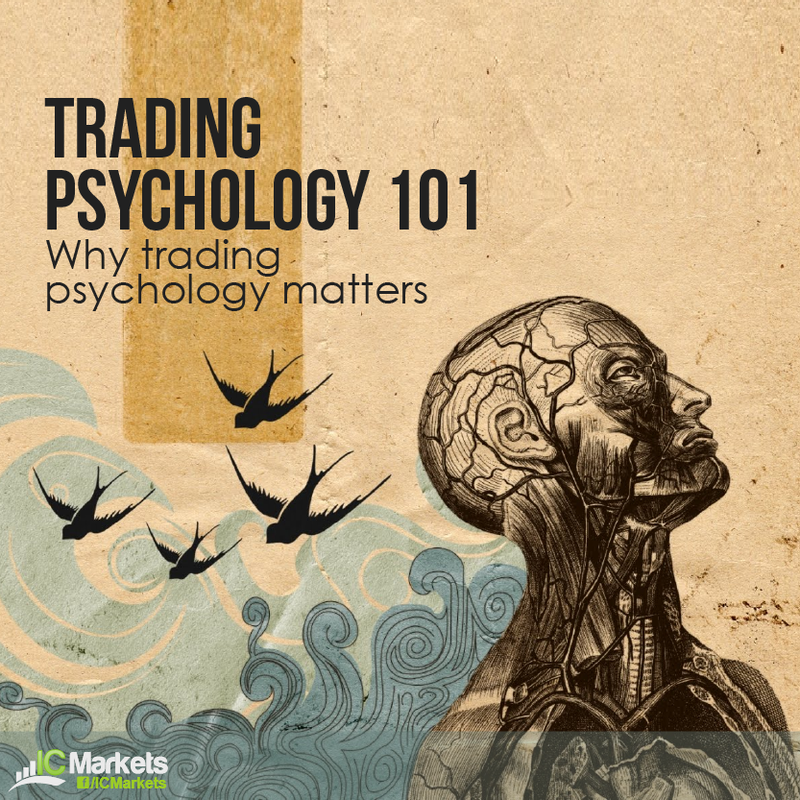 Even if you’re a beginner just learning the ropes or an expert trader managing multiple trade positions, one’s trading performance and overall well-being could benefit from trading psychology tips. 3. Are you ready to trade real money? 6. 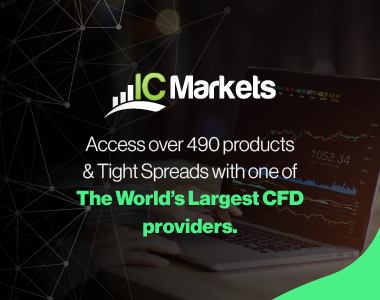 Are you ready to be a full-time trader?